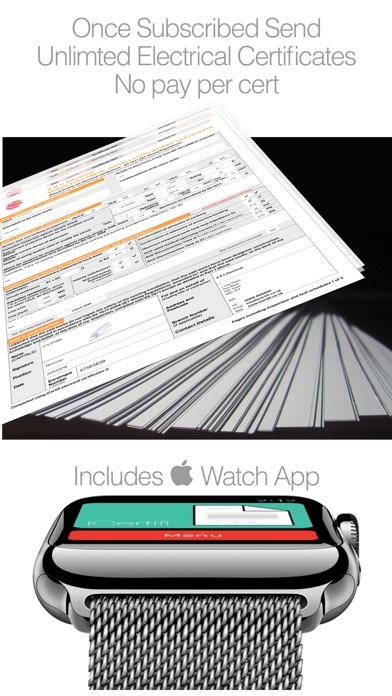 Designed exclusively for iOS no need for an internet connection, laptops, computers or carbon pads. 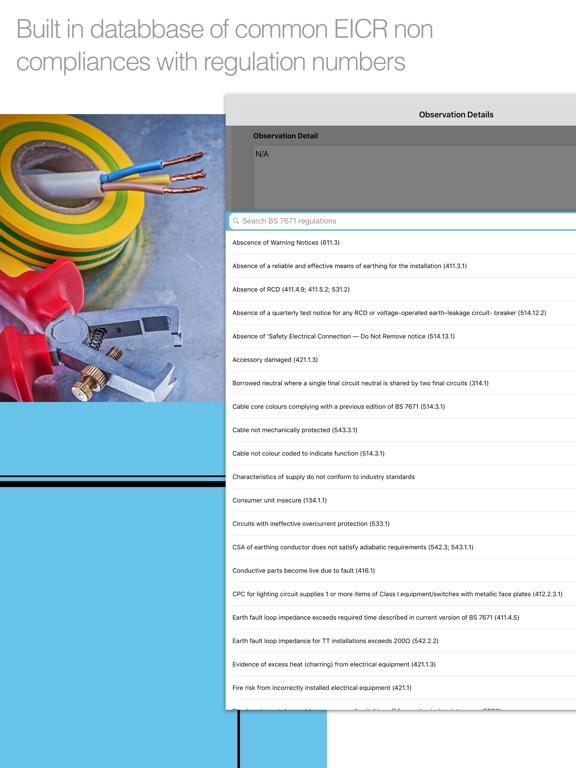 No more bland desktop programmes with complicated user interfaces. 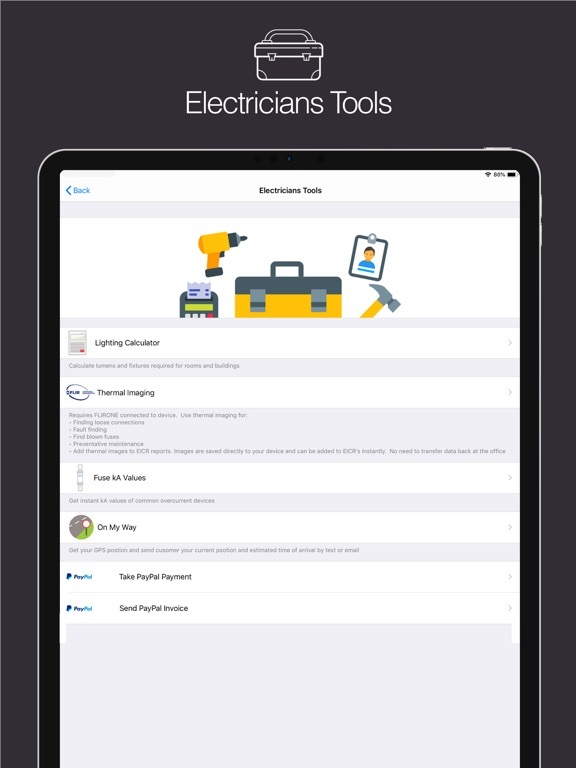 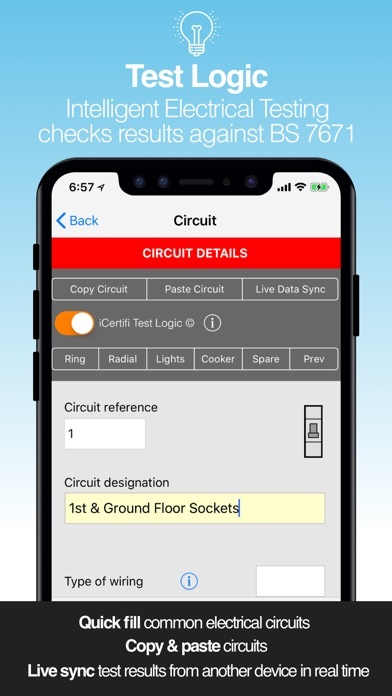 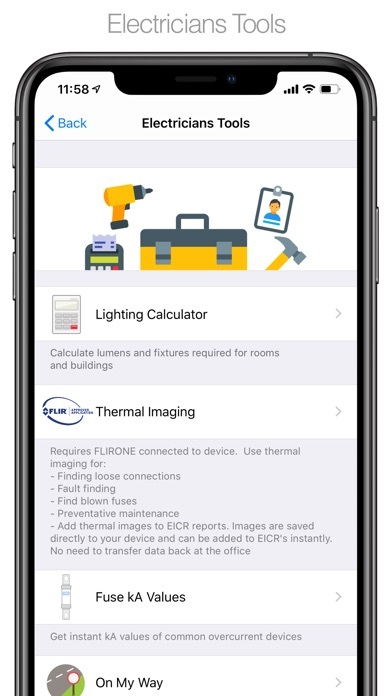 Everything you need to certify your electrical installations in your pocket that is intuitive easy to use. 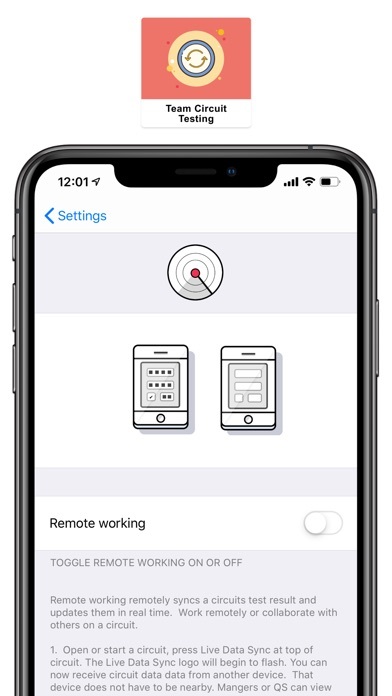 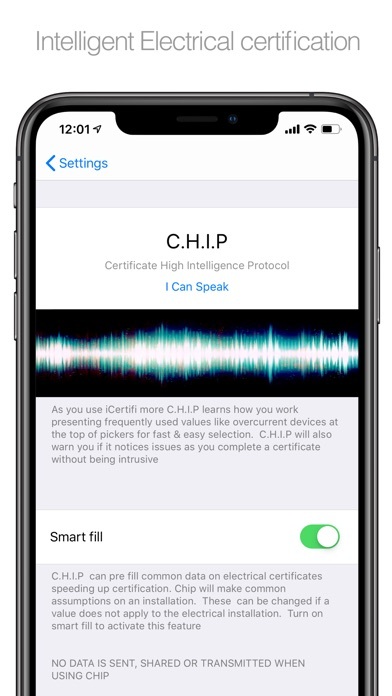 iCertifi will dynamically generate an individual serial number for each certificate for traceability, send UNLIMITED certificates, no need to buy serial numbers. 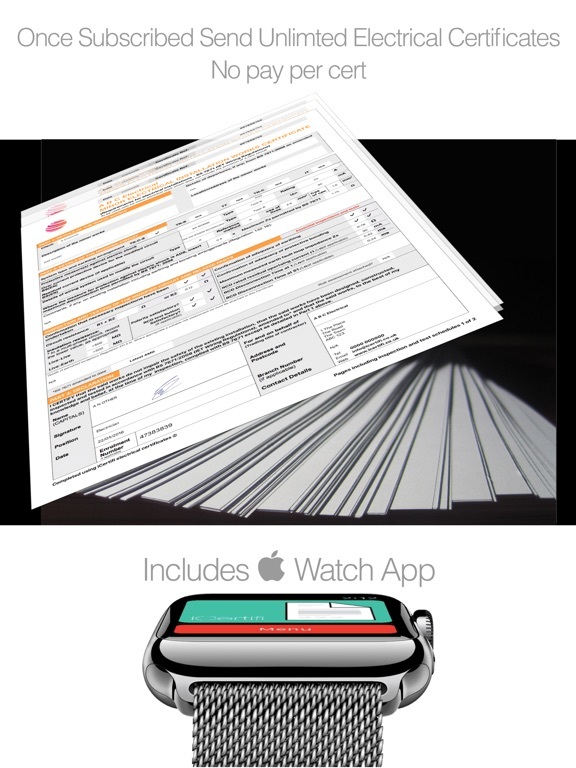 Suitable for ALL scheme providers. 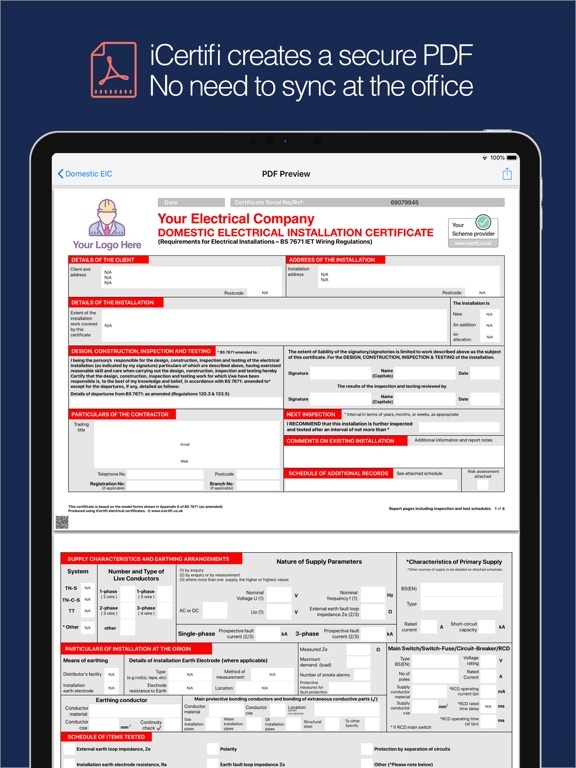 √ Input your contractors details, logo, part p number, these will automatically fill out the relevant boxes on your certificates. 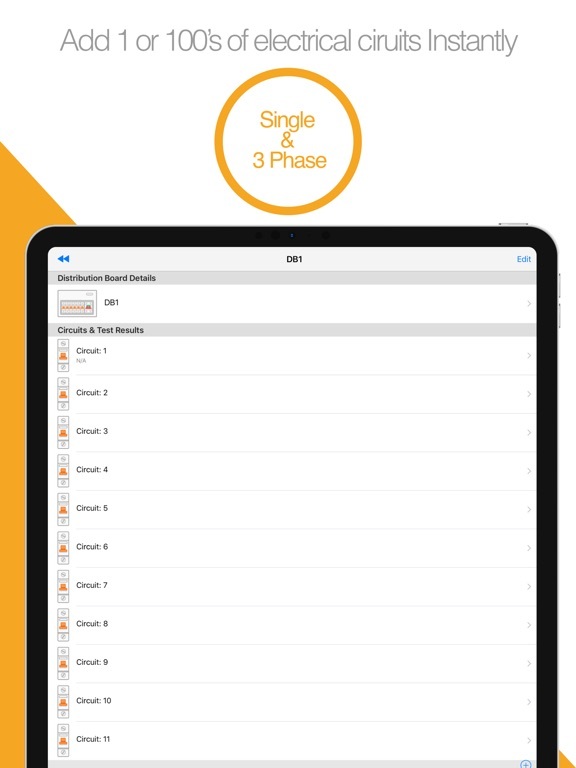 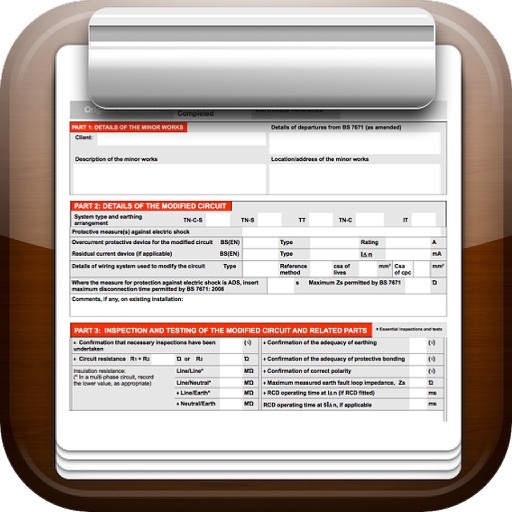 √ Edit crop and scale your company or scheme logo directly on your device. 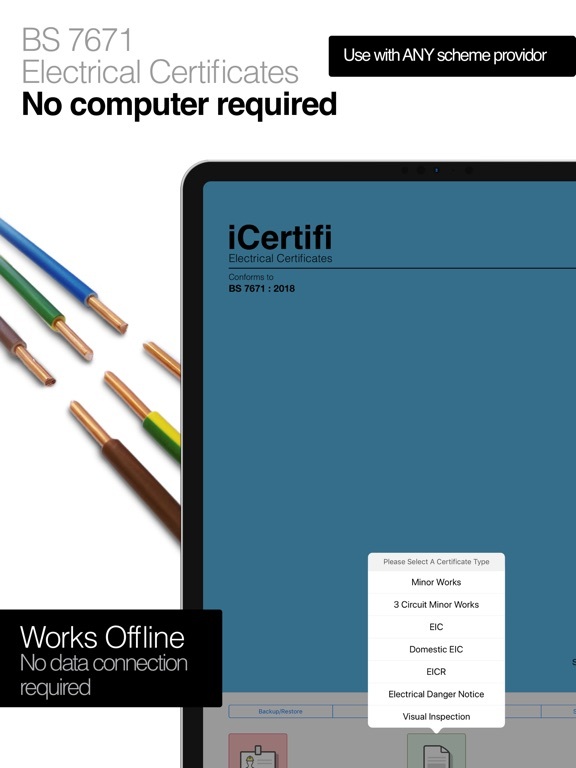 Dynamically change colour of your electrical certificates instantly. 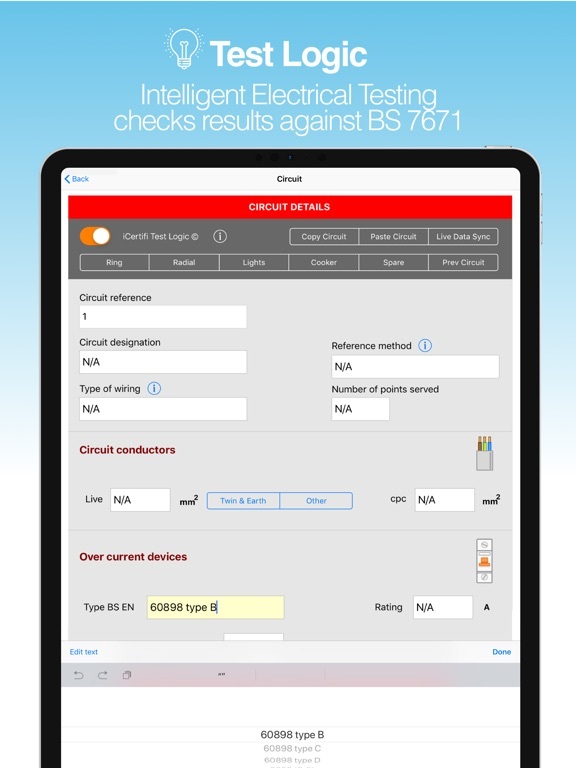 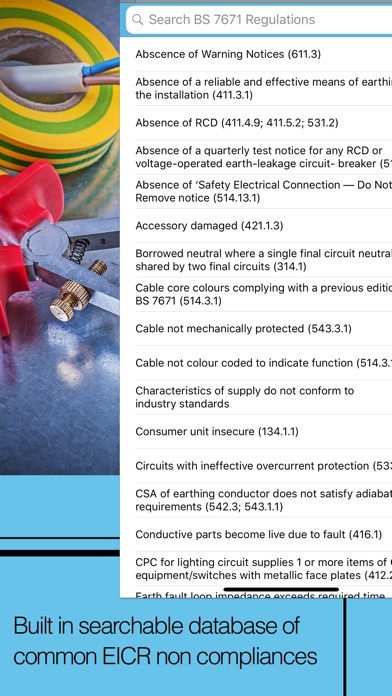 √ Built in database of common BS7671 items makes data entry fast an accurate. 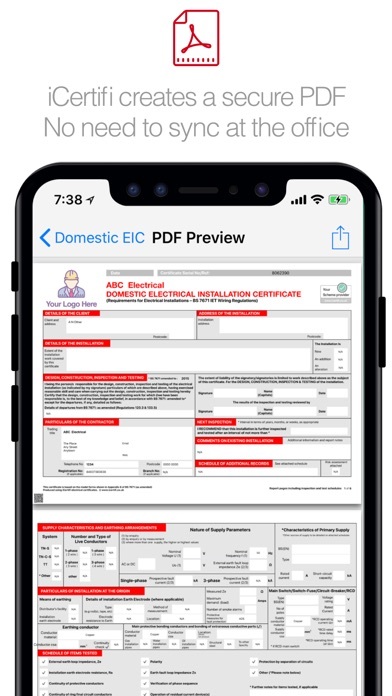 √ Certificates can be re used as a template for similar projects, ideal for when certifying new builds or retesting an EICR, Simply use the last certificate as a template only changing details and test results saving hours of laboriously writing certificates over an over.